The National Games 2015 kicked off at the new Greenfield Stadium in Kariyavattom (Thiruvananthapuram, Kerala). The National Games will feature all States and Union Territories of the country. 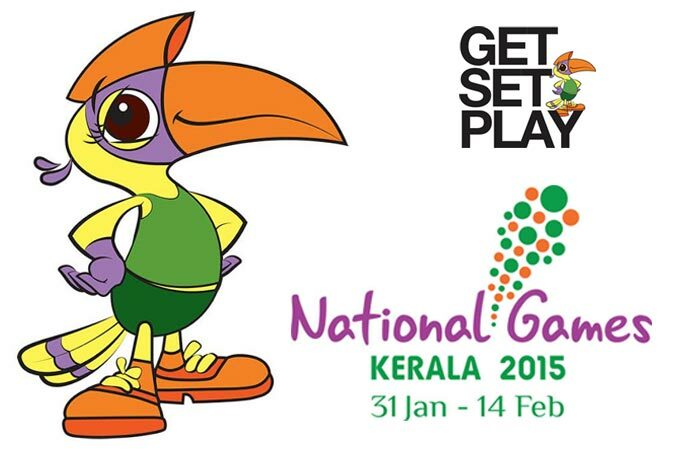 Kerala is hosting National games for the second time. Last time it hosted 27th national games in 1987. 33 events will take place in seven different districts of the state. • The National Games 2015 was Inaugurated by M. Venkaiah Naidu (Union Minister for Urban Development). • The genesis of the National Games gathered momentum in the country in the 1920s. • It emerged as Indian Olympic games in its early days. • D. Sondhi is known as the father of National Games. He was the first Secretary of the Punjab Olympic Association. • The National Games were known as Indian Olympic Games before 1940. First games under the name National Games were held in Bombay in 1940. • The city of Lucknow hosted the National Games (in 1948) in its first post-independence avatar. • The next (36th) National Games will be hosted by Goa, and the 37th by Chhattisgarh.